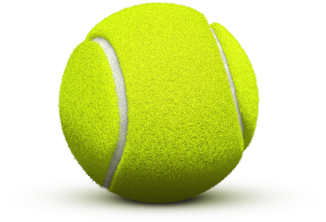 Viktoria Kuzmova is one of the most promising players in the WTA circuit. 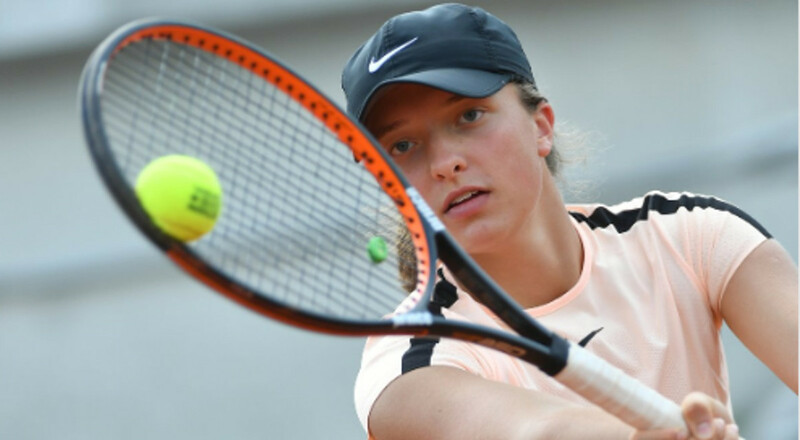 At the age of only 20, the Slovak has already entered the top 50 players of the world, and has already won a top 10 player, succeeding in defeating Kiki Bertens in Dubaie.Kuzmova is present for the first time in his career on the main picture in Lugano has Giulia Gatto Monticone, in minimum set, score 6-2 6-2.The rise of Victoria began this year with the Auckland tour where it reached the semifinals. Another good result for her in 2019 is the quarterfinals from Dubai. If Kuzmova is 20 years old, Iga Zwiatek is only 17 years old and managed this year, among other things, to defeat Ana Bogdan. Like his opponent, she is the first time in Lugano.After losing to both Miami and Indian Wells, the Polish began the tournament with an extremely convincing victory, 6-3 6-0 against Katarina Zavatska.It is the 3rd WTA tournament for her this year, after the Australian Open and Budapest, where she got the qualifying tournament. She meets her for the first time in her career with Iga Zwiatek.